Agening: 6 months in oak casks. Organoleptic Characteristics Color: Ruby red with vilaceus reflections. 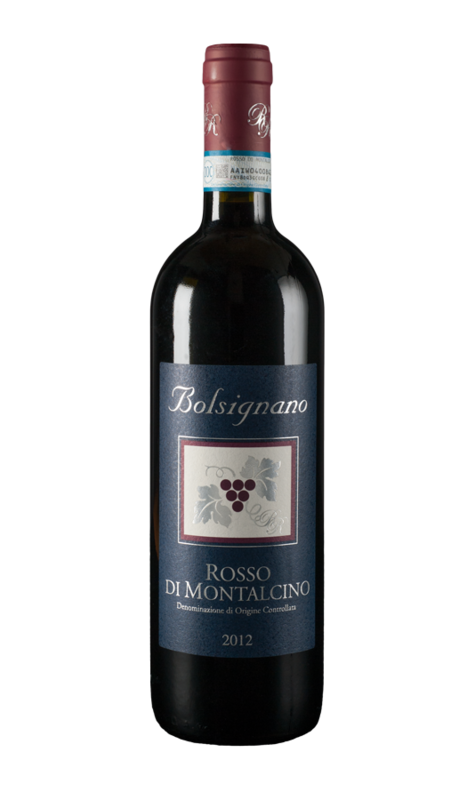 Flavor: Tannic, strong body, smooth and harmonic. Gastronomy: Good to drink with dishes of rice pasta with meat, mushrooms and truffles and with red meat dishes.